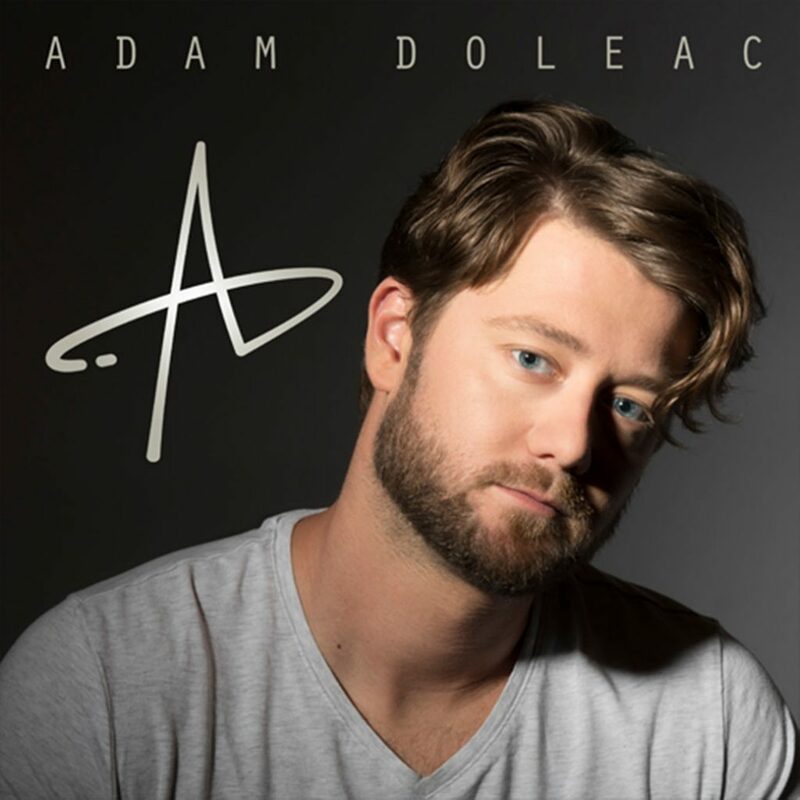 Country music newcomer and Sirius XM’s newest Highway Find, Adam Doleac, released his debut EP via 287 Records on June 16. The Hattiesburg, Mississippi, native co-wrote all six tracks on the album, including “Whiskey’s Fine,” which has quickly become a favorite on Sirius XM The Highway. The EP opens with a lighthearted track titled “Bigger Than Us.” Doleac sings about letting go of your fears to let love in, with lyrics like: “So close your eyes / Let go and hold on tight / whatever fate blows our way it’s never too much / Cause girl this love is bigger than us.” If there was any doubt that Doleac’s music is not only country-influenced but pop-influenced as well (ahem, John Mayer vibes, anyone? ), the second track off the EP, “Shady,” is a testament to this. With smooth transitions and a bouncy vibe, “Shady” will have you tapping your foot from start to finish. 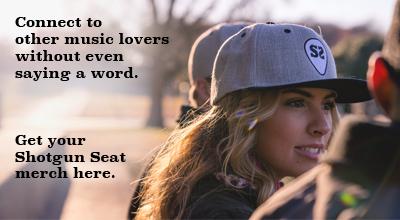 Doleac’s first single, “Whiskey’s Fine,” written by Doleac and Monty Criswell, is an upbeat track about a girl and a guy having a spontaneous night. “It’s about realizing sometimes the only way to work things out is to stay inside, pour a couple drinks, and whether it’s good or bad, act on what you feel without even thinking about it until the next day,” Doleac says. Needless to say, the future looks bright for Doleac, as he has recently been named one of Rolling Stone’s ’10 New Country Artists You Need To Know.’ Download Doleac’s self-titled EP here and stay updated on upcoming tour dates on his website.